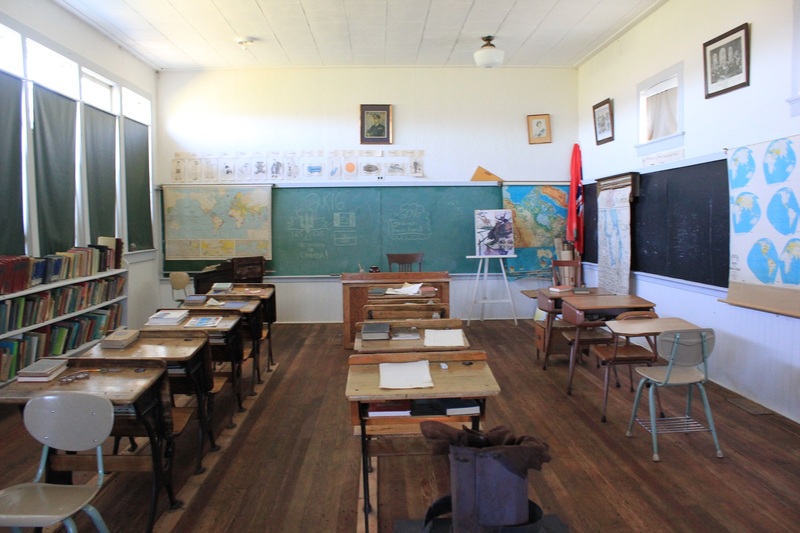 The Gardenton Park is located in Gardenton, Manitoba and features a hall, outdoor stage, Ukrainian museum and schoolhouse. The park is also home to winter activities using the ‘famous’ Gardenton hill for sledding and tobogganing. The Roseau River runs right past the park, making it the perfect canoeing launch point or fishing hole. The park hosts events year round such as the Gardenton Festival, music festivals, dances and more! Come out and visit our historical village, or enjoy the beautiful grounds. The Angels Cabin Concert hosts a great variety of local bands on our wonderful outdoor stage. activities for kids free camping beer garden 2018 details TBA – stay tuned! For more information about the park and museum, please send us an email!